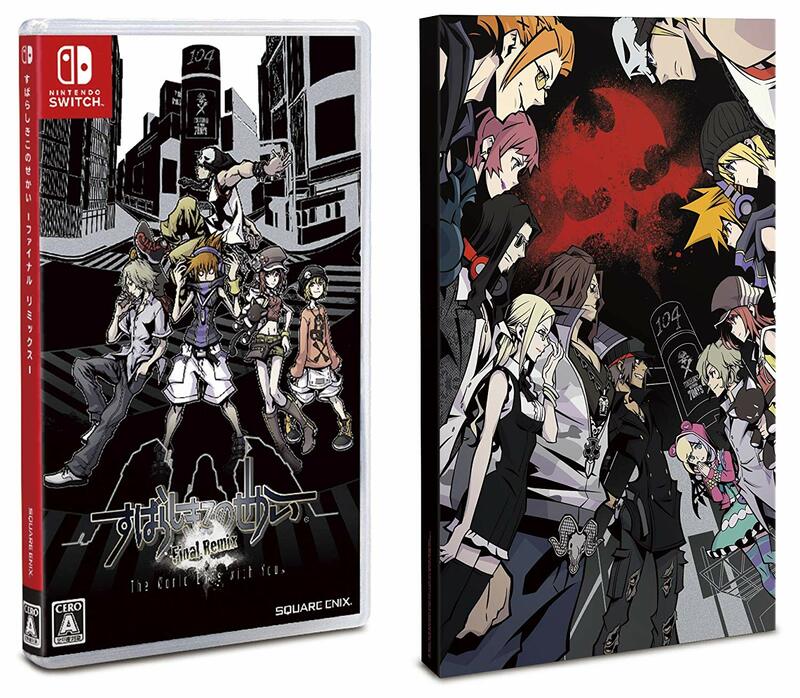 The World Ends With You: Final Remix is launching in Japan in a little over a month and Amazon have announced they will be selling a version of the game that comes with a special slip cover. The World Ends With You: Final Remix is a port+ version of the 2007 Nintendo DS hit The World Ends With You. Coming to the Nintendo Switch on September 27th 2018 in Japan, the port boasts updated visuals, reworked gameplay, and a brand new story to play after you beat the game. Information about the new story, titled A New Day, can be read here. The World Ends With You: Final Remixwill launch in the US and Europe on October 12th 2018. Remember to follow Kingdom Hearts Insider on Facebook and Twitter for the latest updates on The World Ends With You: Final Remix and all things Kingdom Hearts! Well, you're gonna be holding out for QUITE a while Rydgea, cause bonus's reaching us are pretty darn rare. Hey, hey. I don't take salt in my wounds, yo. Holding out hope beyond reason of my own volition! I'd even be okay with just a cute, little slipcase. ._. Square Enix, when theyâ€™re publishing a game, are more likely to give bonuses but Nintendo of America are really less likely to do anything special. And since this is a port+ of an 11 year old game, I donâ€™t think they view sales as something groundbreaking and wonâ€™t put much effort in with the release, which is a shame because I really like the design of this slip case. 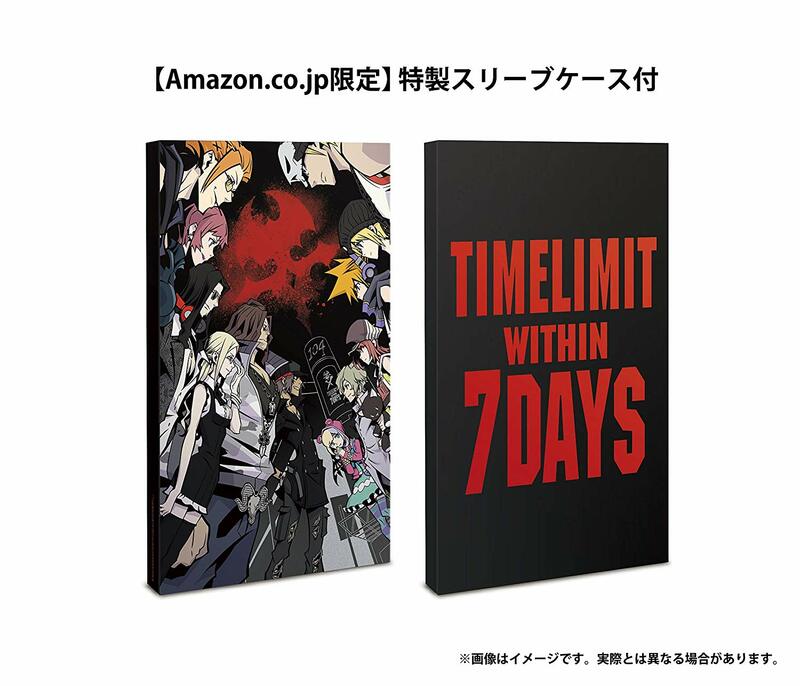 Damn, Japan gets that collector's edition and this nice slipcase. Wish we were getting something cool too, but I highly doubt it. Oh well. The new artwork looks amazing!